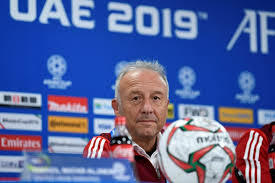 January 10 – Alberto Zaccheroni said that the UAE were now growing in the right direction after their 2-0 win against India, but admitted that the Indians will be a force to be reckoned with in the future. 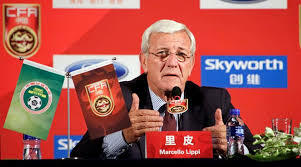 January 10 – Marcello Lippi has defended his tenure at the helm of the Chinese national team, citing the emergence of young players as a long-term benefit. On Friday three points against the Philippines will ensure China’s progress to the knockout stages of the 2019 Asian Cup. January 10 – The 17th and biggest ever Asian Cup currently being hosted in the UAE completed its first round of group games yesterday. Expanded from 16 to 24 teams, this is a competition that is opening a remarkable new world of football frontiers. It has spotlighted countries too often on the periphery of global football and is generating stories, new legend and football history every day. January 10 – Thailand, who sacked their Serbian coach Milovan Rajevac after losing their first game, turned their Asian Cup campaign around with 1-0 win over Bahrain at at the Al Maktoum Stadium. 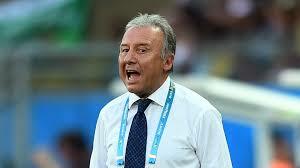 January 10 – Under pressure UAE coach Alberto Zaccheroni (pictured) has described the game with India as a “make-or-break” Asian Cup encounter for the hosts. 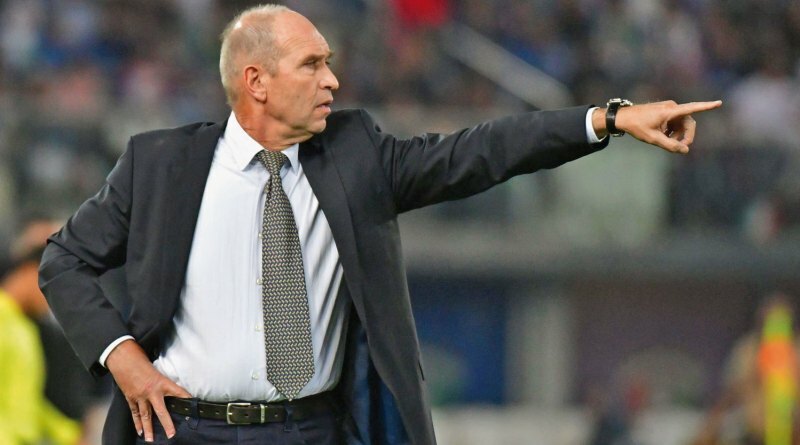 In the opposition dugout he faces a buoyant Indian coach in Stephen Constantine who has vowed that his team will play for all three points. 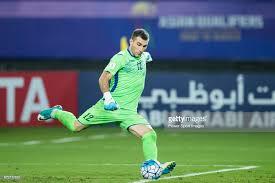 January 9 – Uzbekistan’s goalkeeper Ignatiy Nesterov made history at the AFC Asian Cup, posting a new playing record in the Asian football showpiece. 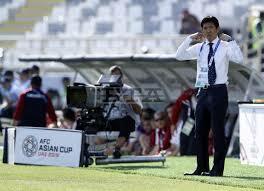 January 9 – Japan’s coach Hajime Moriyasu part blamed the heat for his team’s underwhelming 3-2 win against Turkmenistan and acknowledged that Japan will need to improve as the tournament progresses. 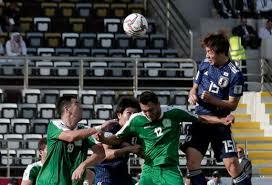 January 10 – The Iraq national team broke an unwanted record when they posted their first group game victory over counterpart Vietnam in Group D.
January 9 – Four-time Asian champions Japan came back from a first-half deficit to defeat a stubborn Turkmenistan 3-2 and claim their first three points at the 2019 Asian Cup. January 9 – Japan’s captain Maya Yoshida has called on Japan to forget about disappointment four years ago and deal with the pressure at the 2019 Asian Cup. The Samurai Blue kick off their campaign against Turkmenistan in Group F.
January 8 – Iraq coach Srecko Katanec has backed his team to grow during the 2019 Asian Cup, but demanded improvement from his players, citing a ‘horrible’ first half and his own mistakes after a hard-fought 3-2 win over Vietnam. January 8 – In a game of nerves, overconfidence and plenty of naive defending Iraq broke Vietnamese hearts with a last-minute free kick from Ali Adnan to win a topsy-turvy Group E game 3-2. 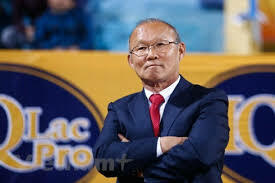 January 8 – Former England coach Sven-Goran Eriksson, now in charge of the Philippines, expressed his pride at his side’s performance against hotly fancied South Korea in their first-ever appearance at the Asian Cup Finals on Monday. January 7 – With Iran having set down an emphatic marker with their 5-0 win over Yemen, the battle between the two other group D teams Iraq and Vietnam assumes even greater importance in the bid to secure the top two automatic last 16 qualifying slots.